Remember that super-cool Western Quentin Tarantino was working on that could potentially star Bruce Dern alongside Christoph Waltz? Well, forget about it. Tarantino did not go too far into detail about the circumstances surrounding the leak, but he did offer enough information to keep fanboys busy with theories on Reddit for weeks to come. 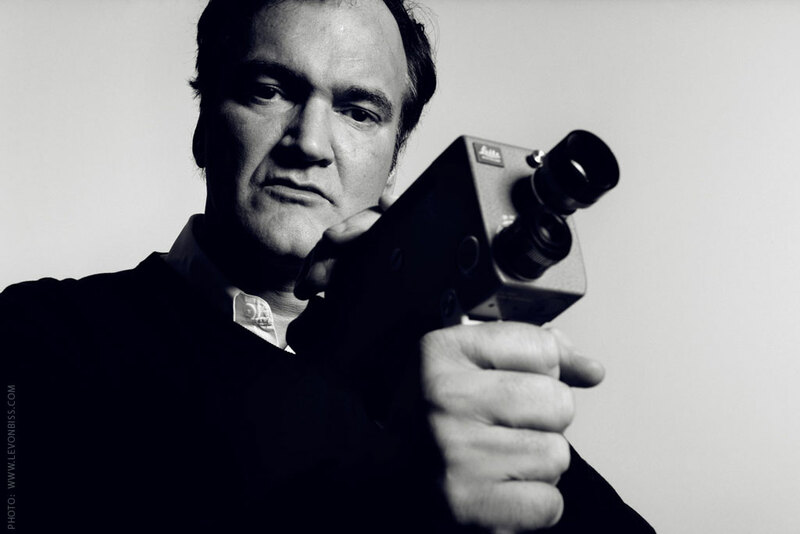 The filmmaker claims to have only given the script to three actors — Dern, Tim Roth, and Michael Madsen — which one of their agents then proceeded to share with “everyone in Hollywood.” This led to Tarantino receiving a wave of calls from agents hoping to get their star in his next feature, and Quentin in turn felt “so betrayed” he decided to skip the film altogether. Less than a year from his alleged start date, no less. This is not the first time Tarantino has faced a leak in recent years, but it is the first time he’s done anything in response. Inglorious Basterds and Django Unchained both suffered script leaks more than a year before theatrical release. No one knows where Tarantino will set his cinematic sights next, and given the nonsense surrounding this now defunct production it’s likely we won’t hear anything from him for some time. If anything changes, we’ll let you know.